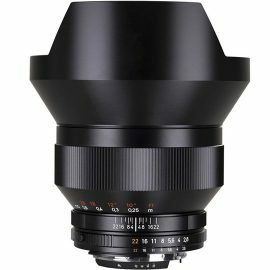 → Samyang 12mm f/2.8 full frame fisheye lens now $120 off. → New book (in German): Retro-Kameras: Modelle - Technik - Design. 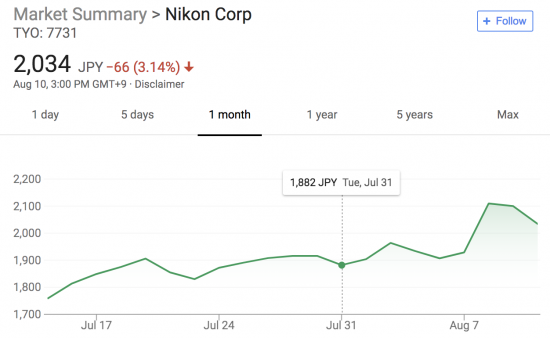 → Lensbaby Sol 45mm f/3.5 lens with selective focus for Nikon F-mount announced (price for the Nikon version: $199.95). 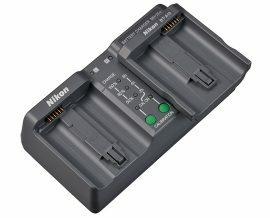 → The new Nikon MH-26aAK charger for the EN-EL 18b battery is finally in stock at B&H. → NetSE, the company behind Meyer Optik Görlitz, Emil Busch, Oprema Jena, C.P. Goerz, Ihagee Elbaflex and A. Schacht filed for bankruptcy in Germany. 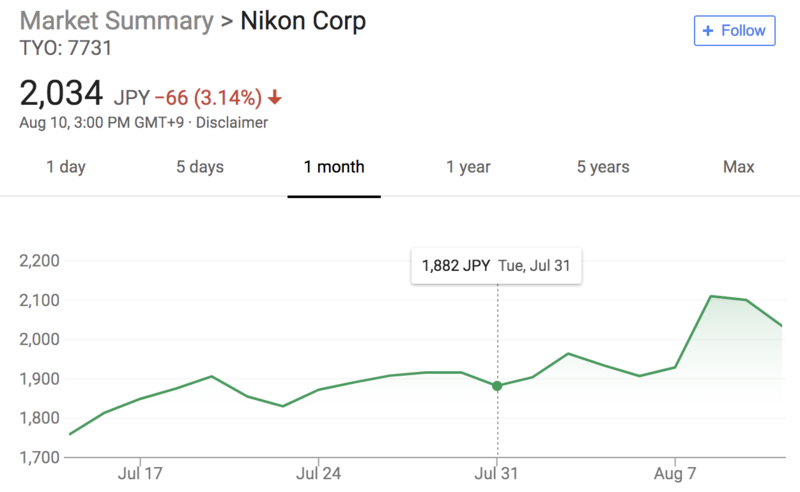 → It seems that the stock market likes the Nikon mirrorless developments and the latest financial report. 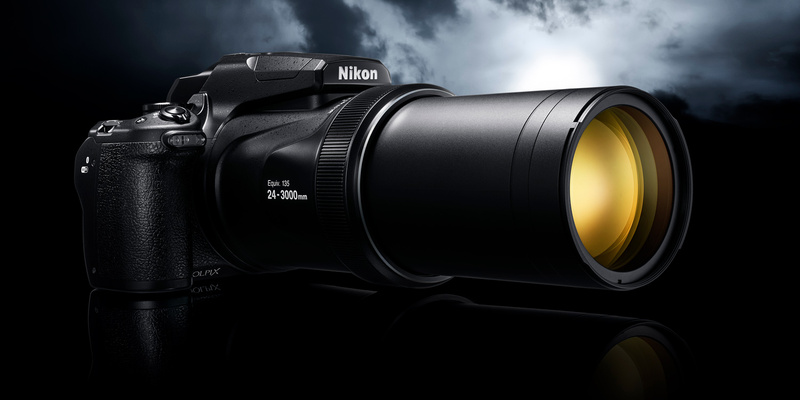 → New Nikon Coolpix P1000 camera coverage can be found on this Facebook page (I will do a recap soon). 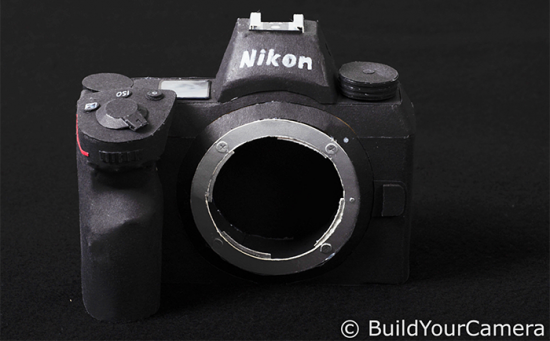 → More Nikon mirrorless camera paper mockups at @buildyourcamera. → An ad agency in The Netherlands posted an ad about their Nikon ad.